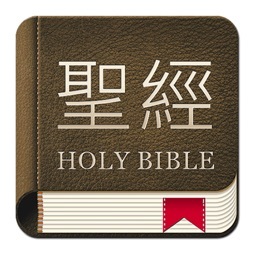 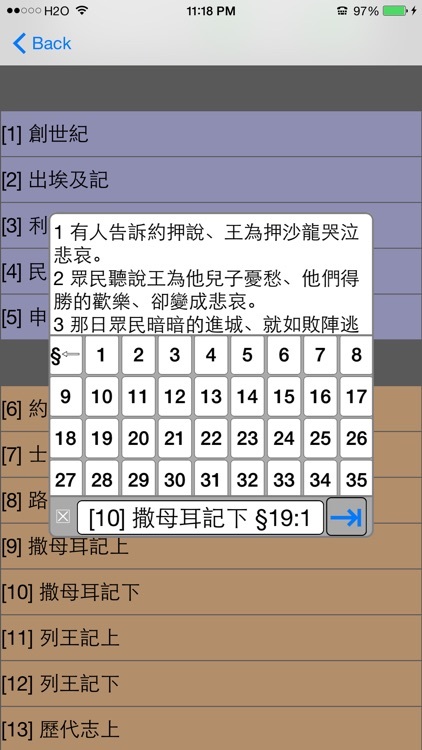 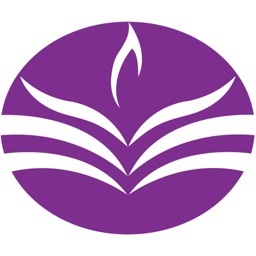 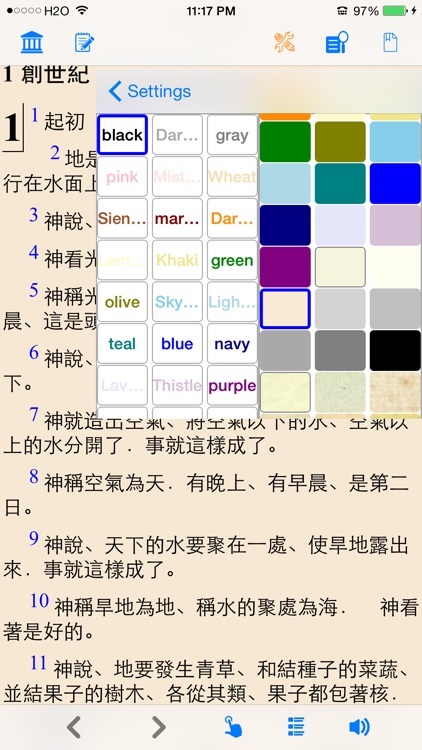 This application contains traditional Chinese Union bible book and audio. 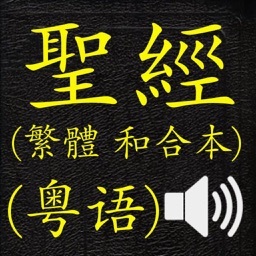 程序含有全部的和合本聖經文本與語音資料, 可在不聯網的情況下使用. 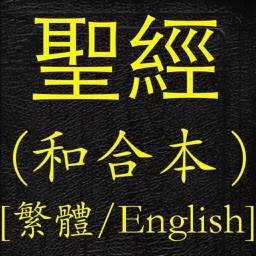 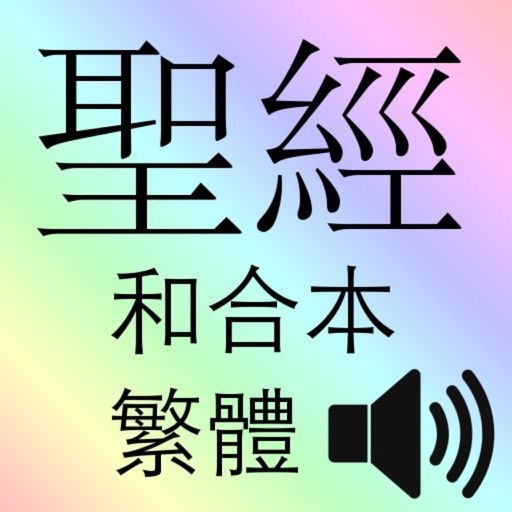 由於包含語音資料, 程序較大, 請在安裝時給予一些耐心. 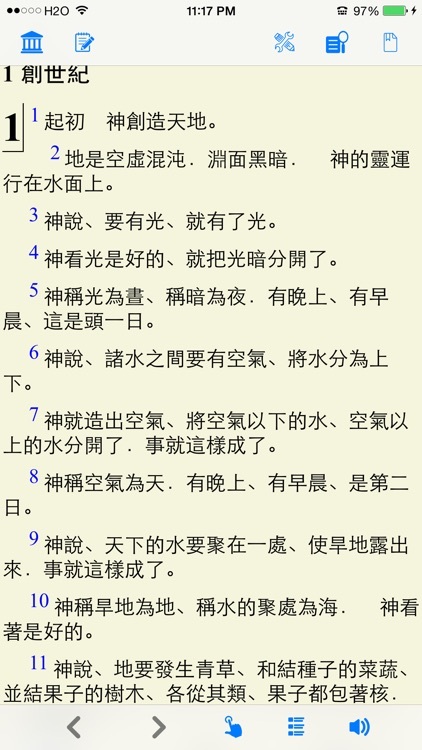 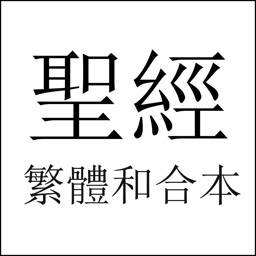 程序支持語音與聖經章節文本的同步顯示. 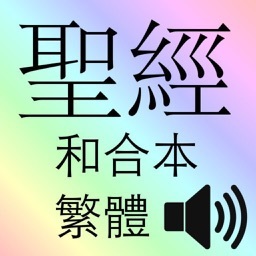 在停止語音播放時則可作為聖經閱讀器使用.